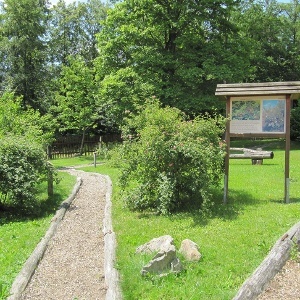 Do you want to enjoy fresh air and untouched nature with lovely people? 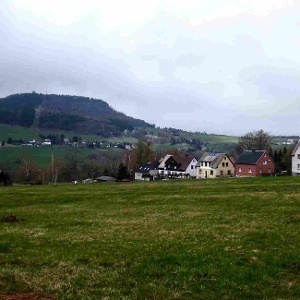 Then explore the Ore Mountains hiking paradise together! 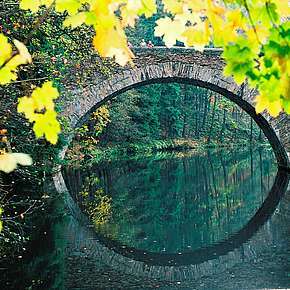 Here you will find perfect conditions for a guided hiking tour that you will remember fondly for a long time to come. 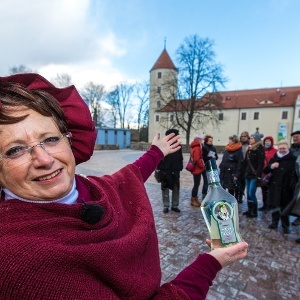 On marked paths reveal to you the pure beauty of the Ore Mountains hiking region and hospitality and regional delicacies await you every step of the way. Along your way, you can head for all kinds of exciting and fun activities, no matter what your taste. Maybe you want to go underground? Geocaching? Try your hand at a traditional craft? 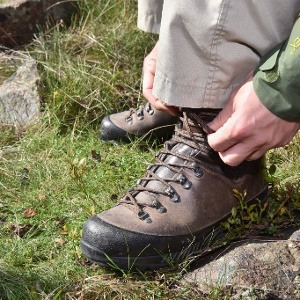 Or simply go through the hiking boot wash? 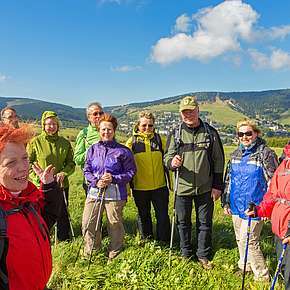 Enjoy hiking tours in a class of their own - enjoy the Ore Mountains! 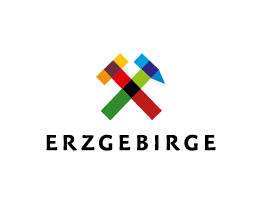 Spring sun, fresh air and exciting stories: 56 guided circular hikes to favourite places of the Erzgebirger are anything but usual, because they are "genuine Erzgebirgisch" - 18 - 26 May 2019. 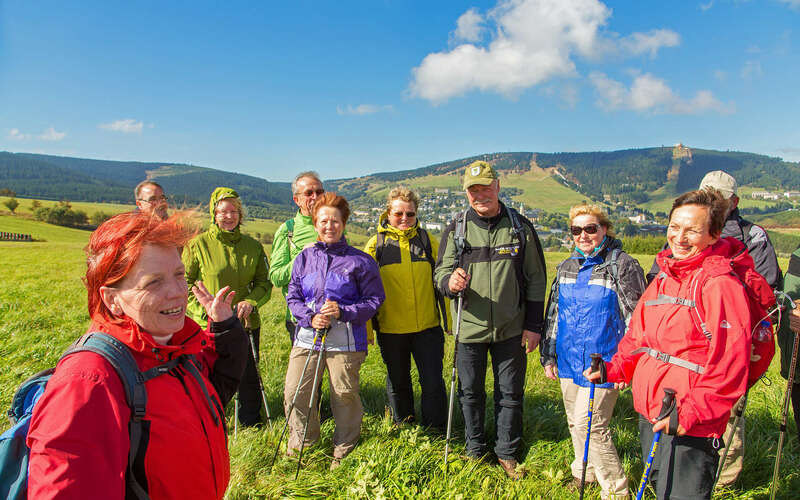 A large selection of guided hikes invite you to hike through the golden autumn from 21 - 29 September 2019.